Farm and Ranch Fence Installation. 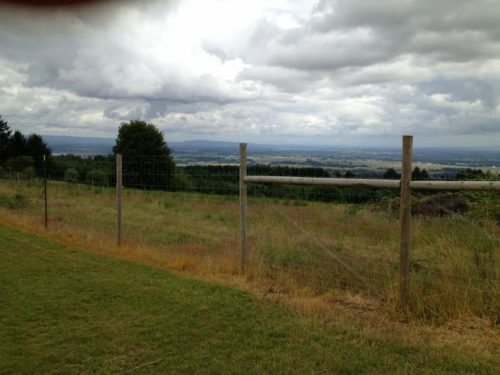 Specializing in: No Climb Horse Fencing, Deer and Elk Fencing, Pasture Field Fencing, Sheep and Goat Fencing, All types of Rail Fencing. Post installation with hydraulic post driver, fence removal, fence repair, mowing and brushing services available. Fully licensed, bonded and insured in the State of Oregon since 1993. CCB #93256. Visit our website and like us on Facebook for more photos and information.